In 2015, under the guidance of the United Nations, the world adopted a set of goals to target many of world’s most pressing issues. Referred to as the Sustainable Development Goals (SDGs), these 17 goals and their targets seek to end poverty, protect the planet, and ensure that all people enjoy peace and prosperity by promoting inclusive, equitable, safe, and sustainable societies. The SDGs do not ignore shortcomings—they confront issues, identify root problems, and set objectives to leave no one behind as we transform nations, cities, and neighbourhoods into places where we can all live and prosper. Peg integrates the SDGs into its indicator framework. This addition puts Peg at the leading edge of how community indicator systems are tracking progress– incorporating locally identified indicators and connecting them to global priorities. How is Peg connected to the Sustainable Development Goals? 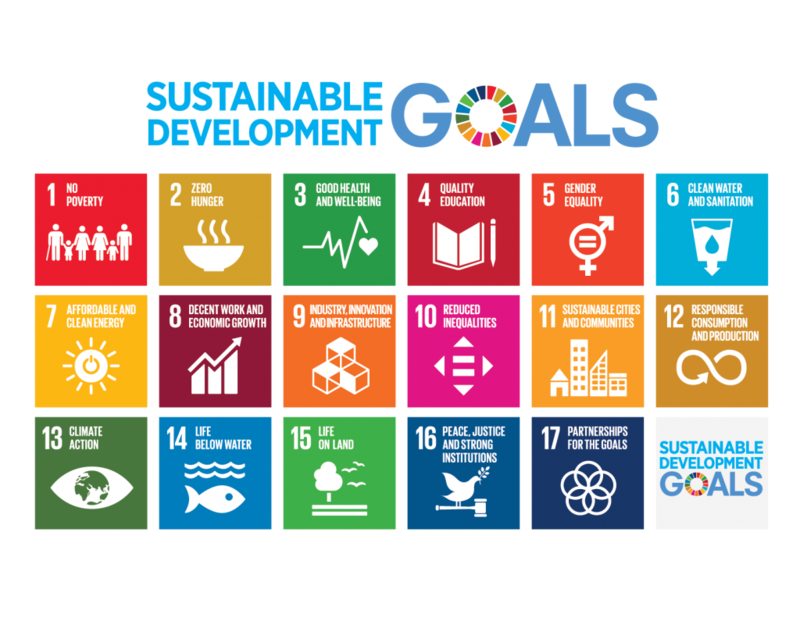 Peg links and connects our local data with the global vision of the United Nations Sustainable Development Goals (SDGs). Although Peg uses language different from the SDGs to describe our goals, they are well aligned. All of the indicators tracked in Peg fit within the 17 thematic areas of the SDGs. By aligning our actions with the SDGs, Peg is leading by example and demonstrating how other cities can work together to achieve these global goals at a local level.